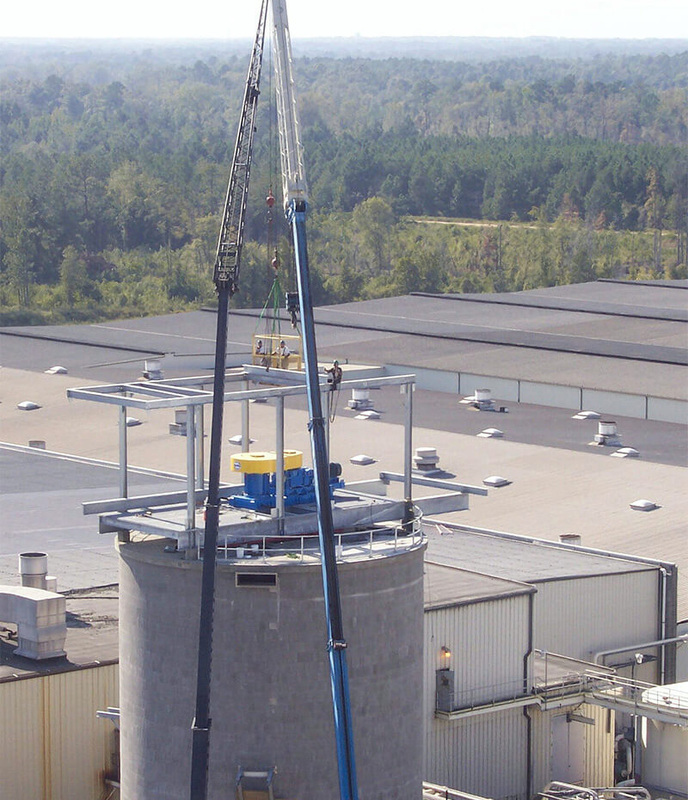 MixPro provides Canadian-made, custom designed and engineered, top entry/side entry agitation equipment for high production industrial environments. MixPro has a broad range of safe, reliable agitation equipment which can be used in a multitude of applications. Their established designs have proven themselves time and again in high production manufacturing environments where quality and performance are paramount. 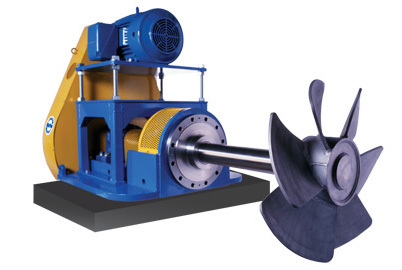 Their rugged designs are versatile and easy to operate and maintain by both operations and maintenance personnel. 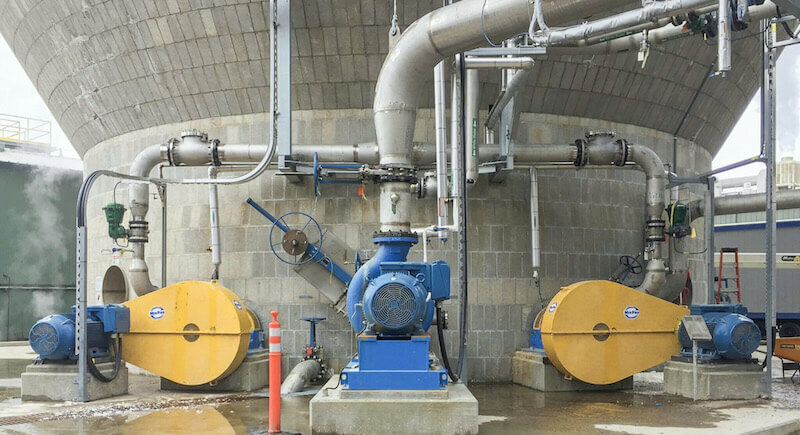 This MixPro® GTW line of top entry gear drive agitator provides a more cost effective alternative to typical helical geared units. The reducers utilize non-proprietary worm gearing, specifically designed for reliability and versatility in high production environments. The compact design of the worm reducer provides a low profile for installation into space-restricted environments. As with all MixPro®'s top entry equipment, the GTW series utilizes process matched wet ends for optimum agitation solutions. 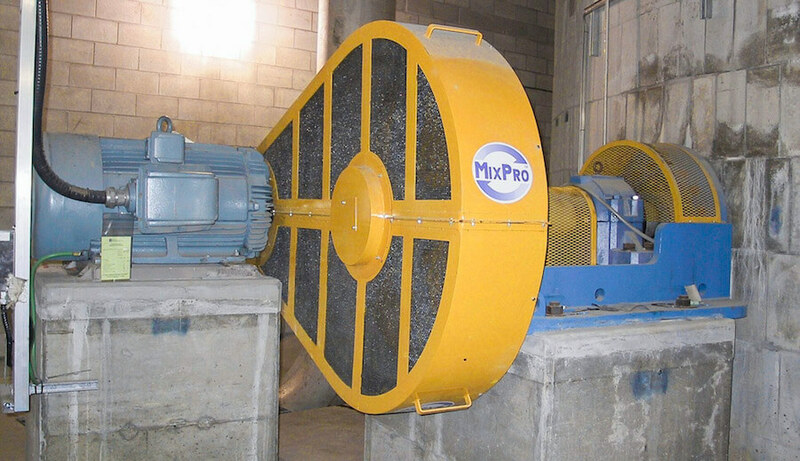 The MixPro® VST line of side entry pillow block agitators offers a dramatic cost benefit in high production industrial environments, such as Pulp & Paper. Its unique features and straightforward design allows service personnel easy access to servicing points in their preventive maintenance routines. 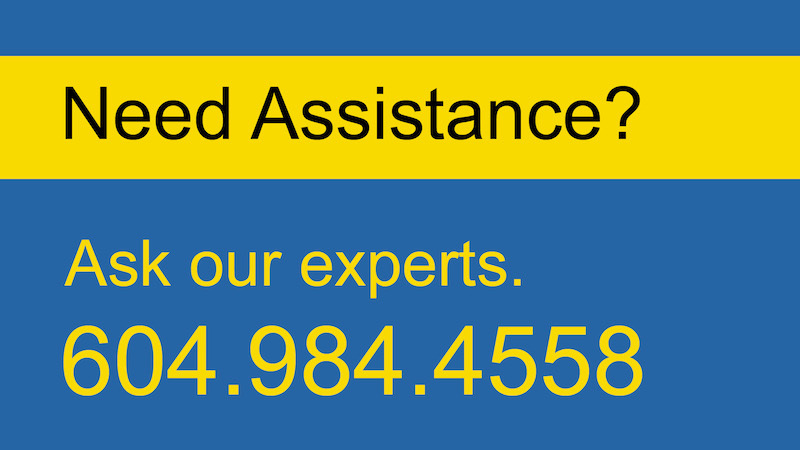 The ruggedness of the unit has proven itself in abusive applications, consequently minimizing downtime. 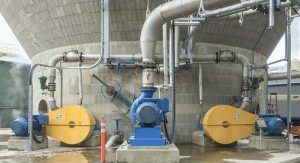 This portable direct drive (DD) style agitator provides a versatile agitation source for high production industrial environments. Available as a clamp mount, flange mount or plate mount, these rugged units have proven themselves as reliable pieces of process equipment for small batch tasks. 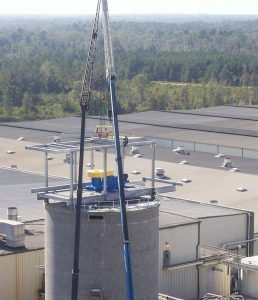 The compact design of the DD unit enables easy relocation. 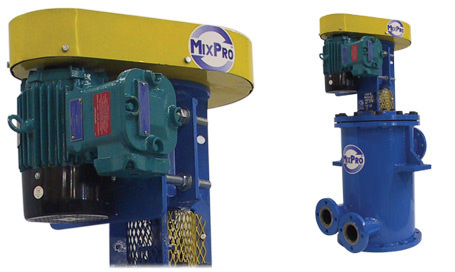 MixPro®'s in-line Dynamic mixers are designed to deliver maximum process results with minimal space requirements. 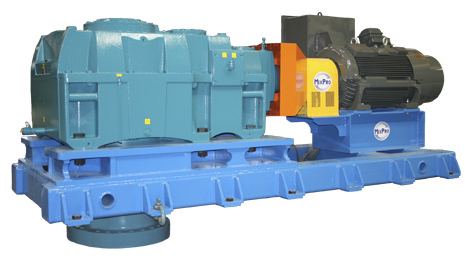 Dynamic mixers are available in a variety of pipe sizes and to accommodate high throughput processes. The easily accessible maintenance points within the drive design are favoured by maintenance personnel.